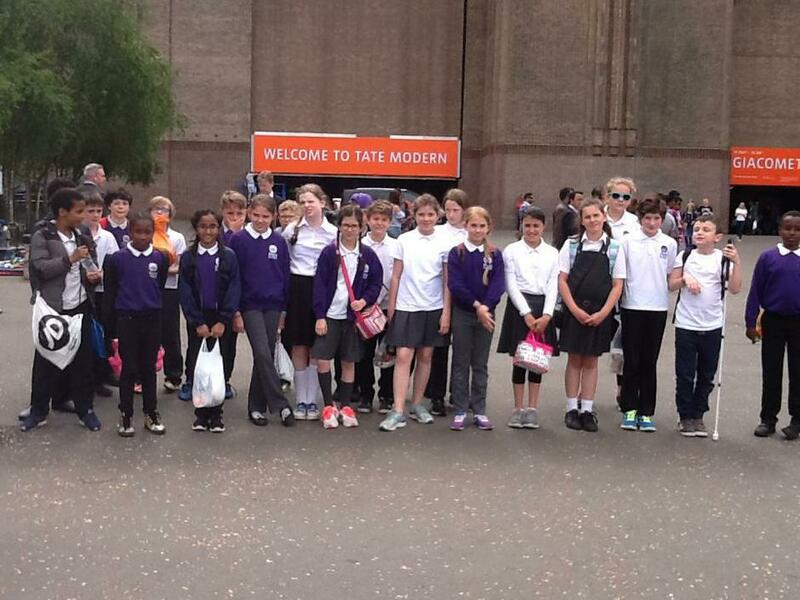 In June, 6K went to London on another legendary action-packed trip. 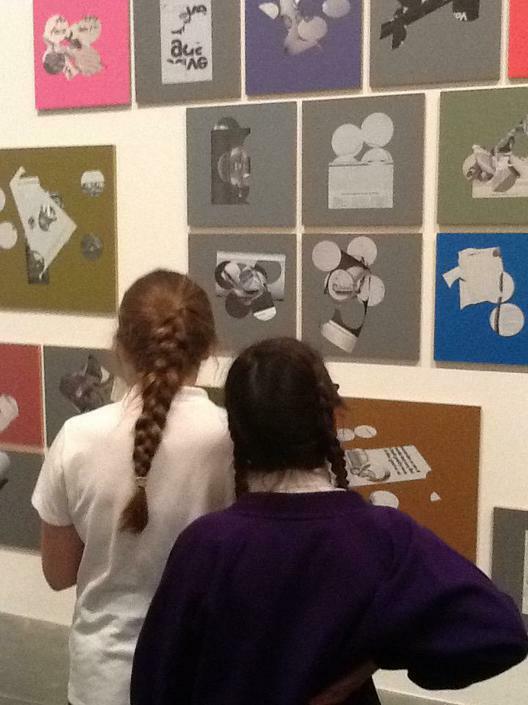 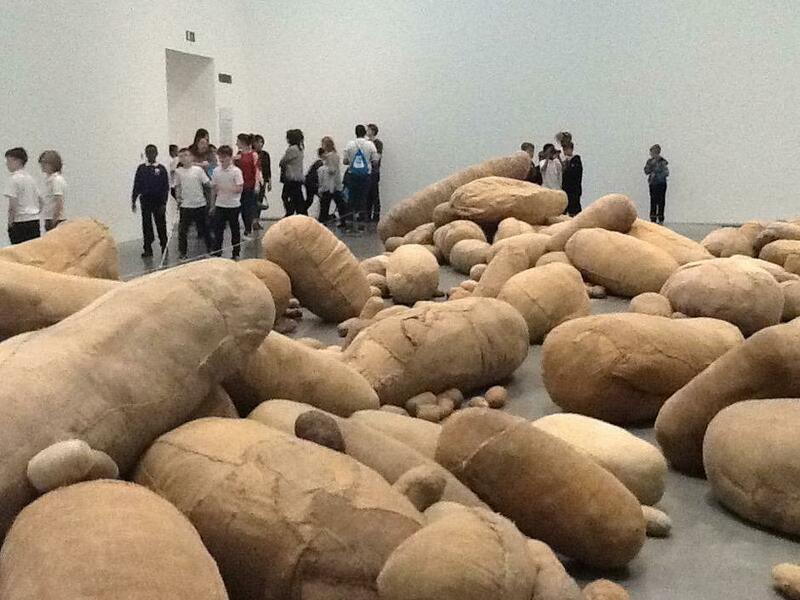 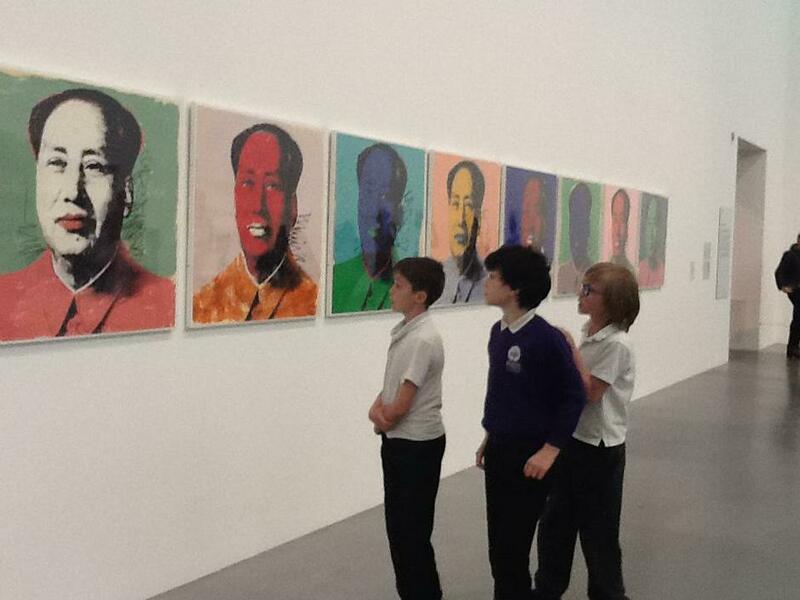 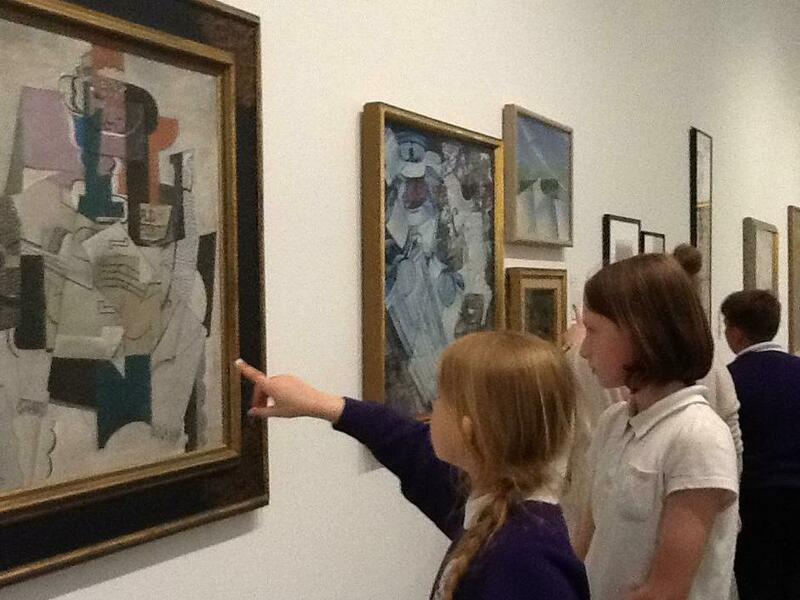 First they visited the Tate Modern gallery to look for inspiration as part of their Arts Award Project. 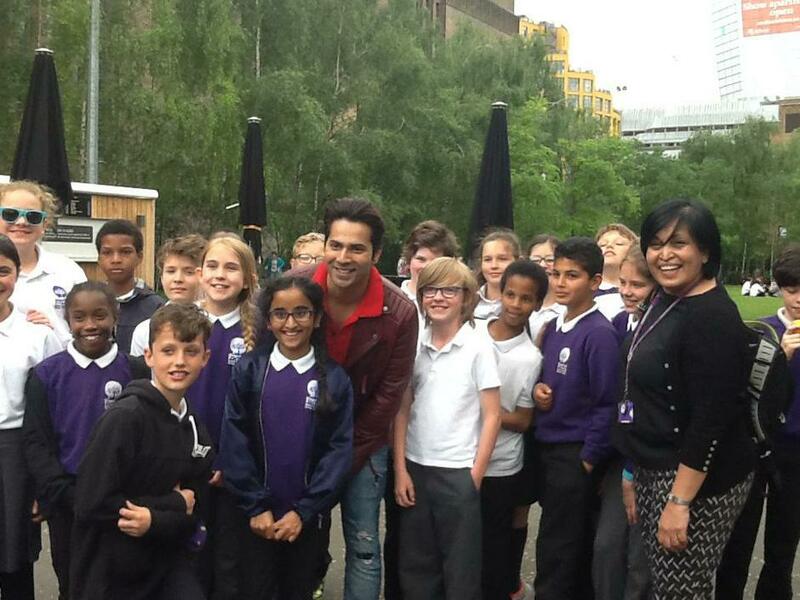 While they were here, they met a Bollywood actor, who was in the middle of filming a new epic and stopped to chat! 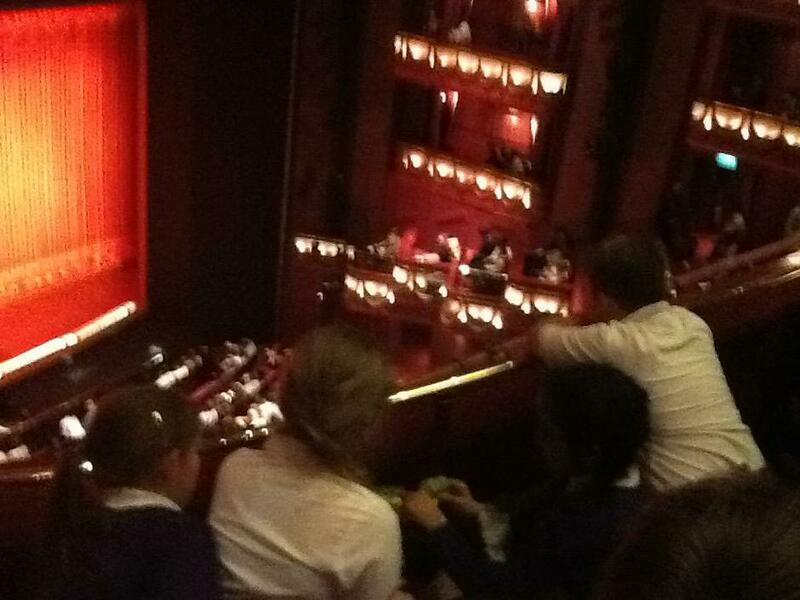 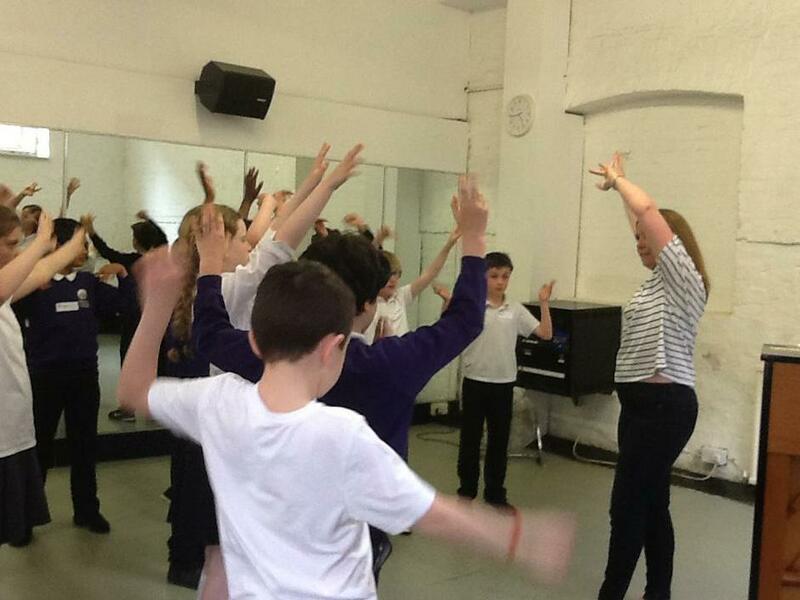 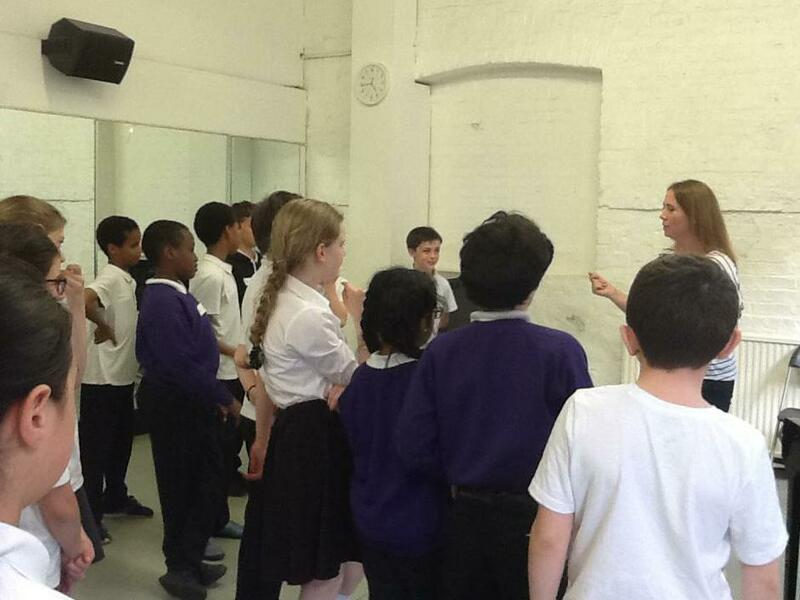 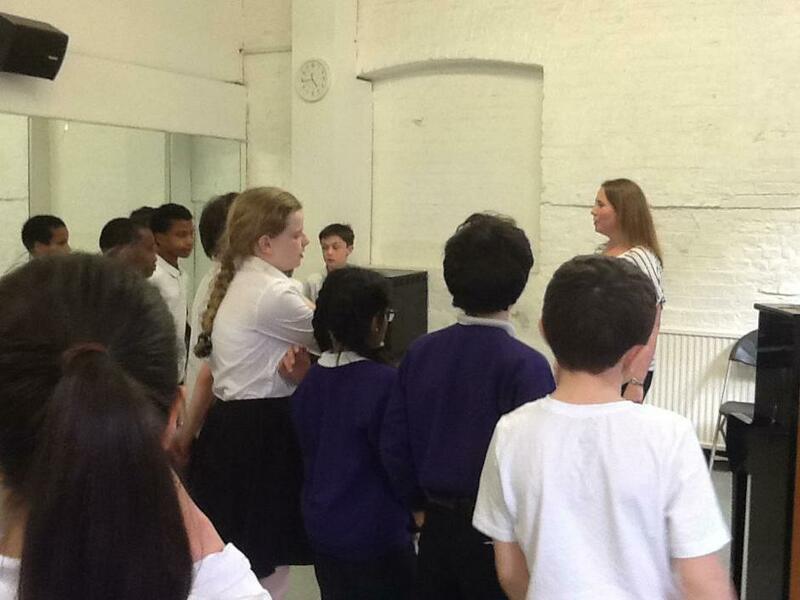 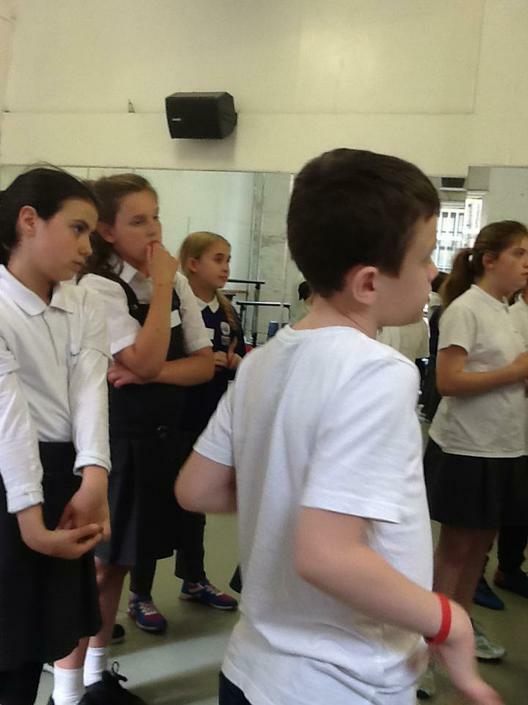 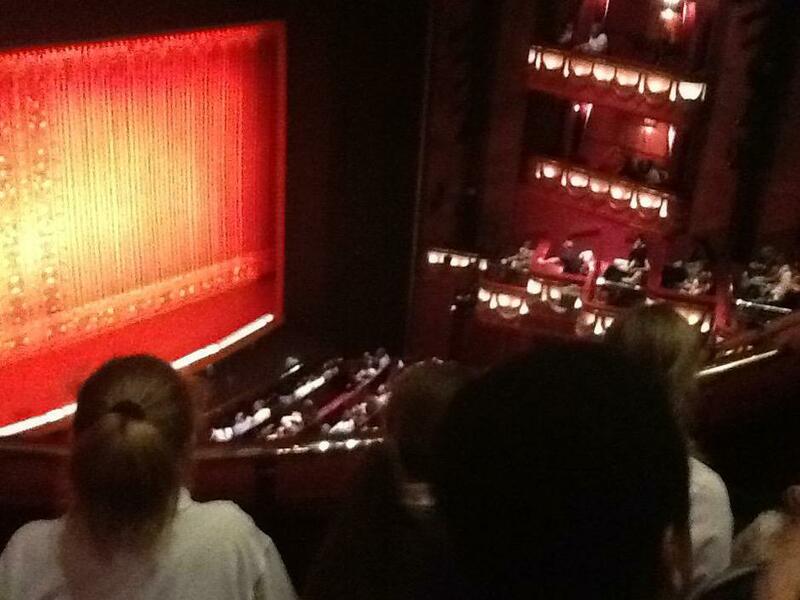 After that, they took part in a drama workshop and then in the evening - with one eye on their own forthcoming summer drama production - went to see a performance of Aladdin in the West End. 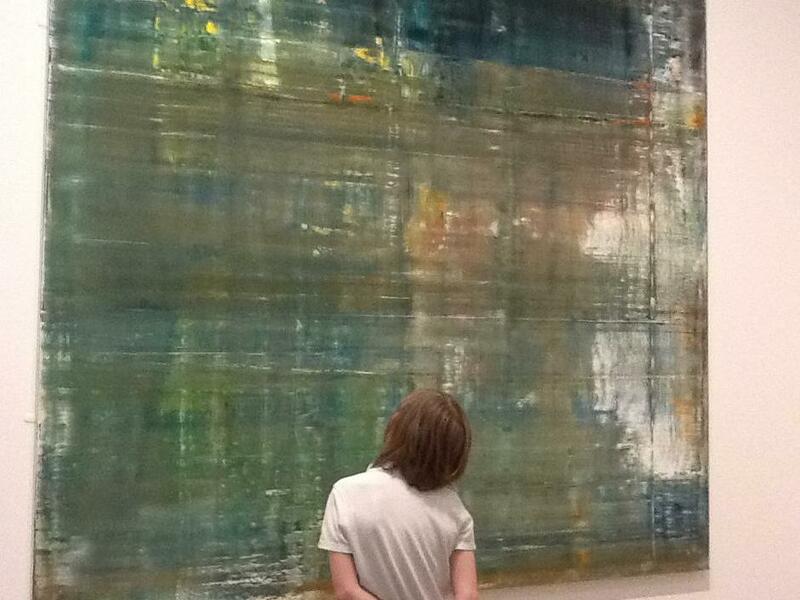 If memory serves, the children were so late home that they arrived back the next day - but it was worth it.